Arsenal arrived at Old Trafford with one eye on their crucial Europa League semi final second leg. Ozil, Wilshere and Ramsey were all left to rest up in London. The departing Arsene Wenger gave youth a chance, and handed Reiss-Nelson his second start and gave a full Premier League debut to January signing Mavroponos. 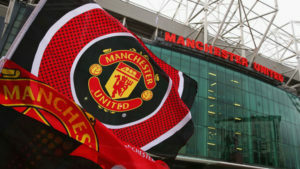 Manchester United were set to lay more punishment Arsenal’s door on the road, with former Gunner Alexis Sanchez starting on the left hand side. The game lacked intensity as Arsenal struggled to create any decent openings. Granit Xhaka in particular was lazy and could not get near Paul Pogba and Ander Herrera. One has to feel sorry for Pierre-Emerick Aubameyang who couldn’t find any room and service from wide areas was not forthcoming. 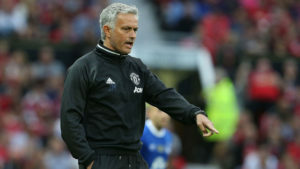 In the early stages it was clear Manchester United had the game to lose and with Arsenal’s woeful away record, the first half continued in an expected fashion. 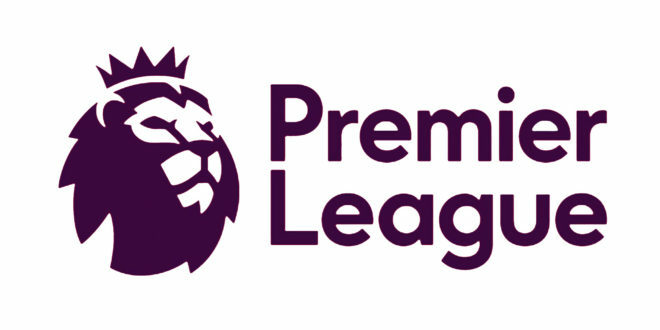 The game was lacking quality until Pogba waltzed through Xhaka, leaving the Swiss international slide tackling thin air, then a smart pass from Pogba to Romelu Lukaku left the Belgian to cross to the back post, where Hector Bellerin blocked the Sanchez header onto the post, but Pogba tapped in easily for the first goal in the game. The rest of the first half was a dull affair and Arsenal could not find any end product apart from a few slick build up moves that resulted in nothing productive. Henrikh Mkhirtaryan was a positive for Arsenal and was a threat in the first half. Manchester United were solid and piled pressure on Ospina in goal. Ashley Young hit the bar from a cross, and the Arsenal defence were shaky. At half time both teams were pleased enough. The Red Devils were not out of third gear and dominant over their inexperienced opponents. Arsene Wenger would have been happy with his younger players who were vibrant and running hard to press United in midfield. Xhaka would have been pleased the first half was over, as he struggled to contain Pogba. The second half started much better for the Gunners. They were aggressive and much more assertive in the middle of the pitch. Then a piece of sloppy play let Arsenal back into the game, Matic and Herrera got caught across the ball, and then Henrikh Mkitarayan drove at De Gea’s goal and shot hard and low into the corner, levelling the game just five minutes into the second half. After the Arsenal goal, the game opened up and this suited Arsenal who were threatnening on the break. 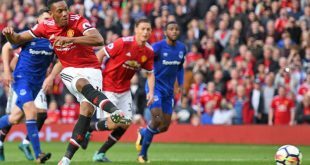 However the United defence remained rigid as Mourinho called for the calvary, Lukaku limped off and on came Marcus Rashford, and the aerial power of Fellaini was evident as soon as he stepped on the pitch. Much like the first half, clear chance’s were not abound, as the Arsenal defence looked better and better as the game went on. Ospina was struggling on with an injury but recovered, and Wenger looked to his bench as well bringing on Nacho Monreal and Danny Welbeck. This was an indication that Wenger wanted the three points but in the late stages, a cross came into the Arsenal box which Fellani headed onto the post and Rashford tapped in, the linesman delayed his decision but ruled the goal out for offside. In the 90th minute the game had a familiar feel, like a film you’d seen twice before. As Arsenal failed to press Ashely Young as the ball broke from a corner, he whipped the ball in Fellaini deflected the ball into the corner and sent Old Trafford wild. Wenger will lament the cruel ending but will write it off as a fairly meaningless game, he will take from the occasion the silver trinket presented before the game by Sir Alex Ferguson. 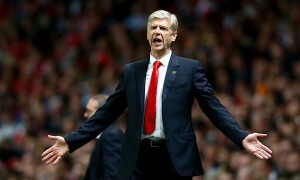 On Thursday Wenger will face a much bigger test in Madrid. As for Mourinho, he will smirk at getting one on over his great rival one again.